Tortellini en Brodo is a delicious broth bowl made with cheese tortellini in a rich broth flavored with garlic and thyme. This simple broth bowl recipe is elevated with fresh tomatoes, spinach and topped with a crunchy mixture of toasted bread crumbs and Parmesan cheese. Have you ever heard of Tortellini en Brodo? It simply means tortellini served in broth. This easy tortellini recipe is a bit different than Tortellini Soup, in that heavier on the tortellini and lighter on the amount of liquid. And Tortellini in Brodo is one of my ALL time favorite recipes. Tortellini en Brodo is a traditionally served as a first course for Northern Italy Christmas Feasts. But why limit this cheese tortellini recipe to just the holidays?! This easy broth bowl recipe is perfect for a light dinner, hearty lunch, and is so full of incredible rich flavor that it also makes a great dish to entertain with. This simple tortellini dish sings with flavor from a rich and light broth created with dry wine, chicken stock, and garlic. 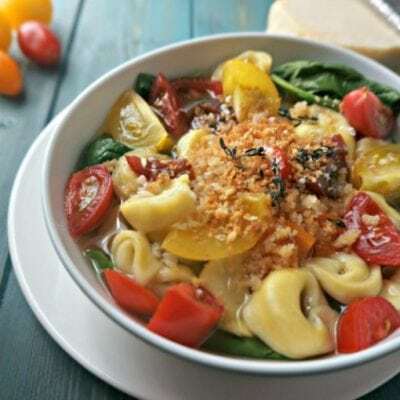 Grape tomatoes and spinach add freshness to this dish and the cheese tortellini provides heartiness and creamy luxury. And do not leave off the bread crumb topping–it adds just the right amount of crunch this dish calls for. Boil Cheese Tortellini in salted, boiling water according to package directions. It is important to not boil tortellini in broth, as it will change the way volume and flavor of the rich broth that makes this dish spectacular. While tortellini is cooking, prepare the rich broth for this dish. Bring the chicken stock, wine, 1 spring of thyme and garlic to a boil. Add in juice of fresh lemon juice at end of cooking. Heat the olive oil in a small skillet over medium heat. Add bread crumbs and remaining sprig of thyme leaves, chopped up. Toast until crumbs are golden brown, about 2-3 minutes. Evenly divide spinach and tomatoes and tortellini between 4 bowls. Ladle broth over each bowl. Sprinkle bread crumb mixture of each bowl. Finish with freshly grated Parmesan. 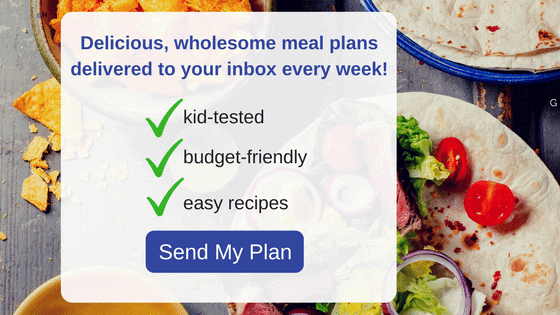 In case you are serving picky kids–give them the cheese tortellini plain, but enjoy yours dressed up a bit. If you don’t have vegetable stock, use chicken stock–just remember this dish will not be vegetarian. For dry wine, I really like to use Pinot Grigio or Chardonnay. The fresh lemon juice is key here. If you don’t have fresh lemons, do not substitute jarred lemon juice. Just omit completely. If you don’t have fresh thyme, use 1 teaspoon dry thyme. 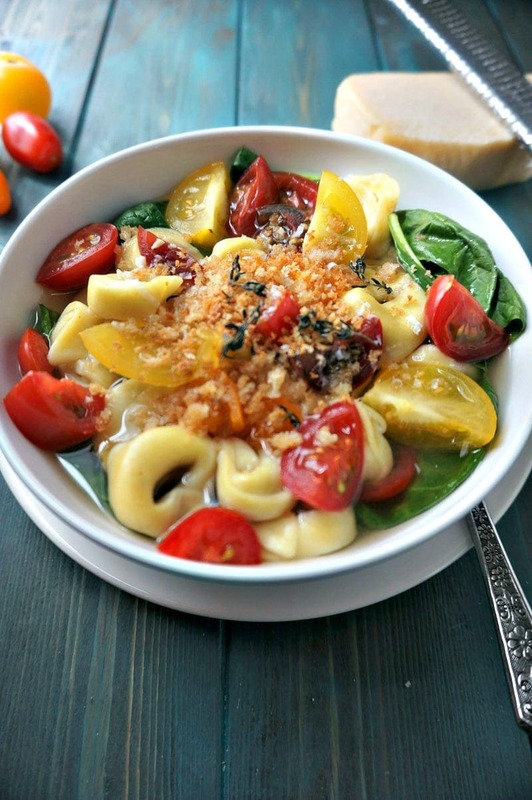 Cheese tortellini is cooked in a rich broth made from herbs, garlic and wine. Served over spinach, tomatoes and then topped with a crunchy gremolata. Prepare the tortellini according to package directions. While tortellini is cooking, bring the chicken stock, wine, 1 spring of thyme and garlic to a boil. Reduce heat and simmer for 10 minutes. Add in juice of fresh lemon juice at end of cooking. Heat the olive oil in a small skillet over medium heat. Add bread crumbs and remaining sprig of thyme--leaves chopped up. Toast until crumbs are golden brown, bout 2-3 minutes. To serve: Evenly divide spinach and tomatoes and tortellini between 4 bowls. Ladle broth over each bowl. Sprinkle bread crumb mixture of each bowl and finish with freshly grated Parmesan. Season with salt and pepper and serve immediately. It wouldn’t make a bad breakfast at all! Dear Kristen, this is fabulous. I had my first broth bowl at Panera several weeks ago. Then a couple days later I went back for another! So addictive these broth bowls are. I’ve been wanting to make one for some time. I love everything you included, especially the wine in the broth. I always make my chicken soup with wine in it and it is just amazing. I’ve got to try yours!!! Yes Allie, you have to try this! I think you will find it is a bit heartier than Panera’s as well! 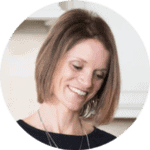 I so love how you celebrate your birthday – a day of eats picked and specified by you is like a dream! And what a lovely and colorful dish to celebrate with this dressed up tortellini is! Yum, I love a good broth bowl, this sounds like a wonderful combination! Oh Kristen, this looks incredible! I’d eat this all year long! It is one of my all time favorites Lauren!! Love the greens and veggies! Tomato season is almost here! Nothing better than fresh tomatoes either Megan! this sounds like the perfect birthday dinner !! This looks so yummy! I would definitely choose it for my birthday, too. I love the white wine, wilted spinach, and fresh tomatoes! Thanks Lucy, it is birthday worthy for sure! I found out today that it’s equally delicious with Whisps parmesan crisps in place of the parmesan and bread crumbs! I love tortellini but I have never had it this way. Really looking forward to trying this! Let me know how you enjoy Abeer! Thanks Noelle! 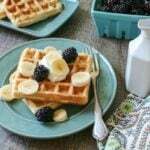 It is such a light, yet flavorful meal.